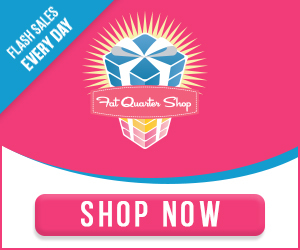 It's Christmas in July and I'm excited to be joining the Fat Quarter Shop in celebrating their month-long Holiday Wishes event. 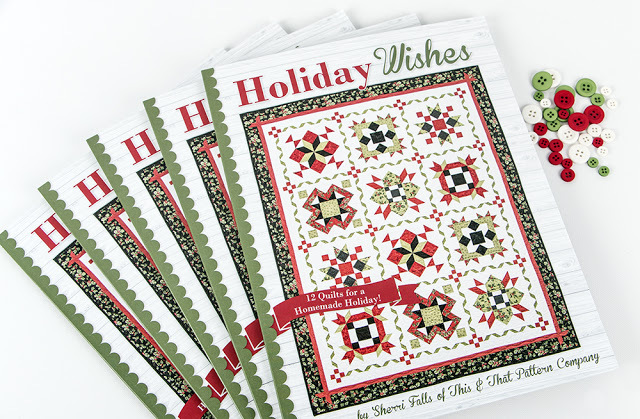 Holiday Wishes is the beautiful festive book created by Sherri Falls of This & That Pattern Company. 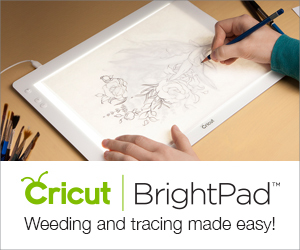 All of your holiday wishes will come true with perfect projects for every room in the house. 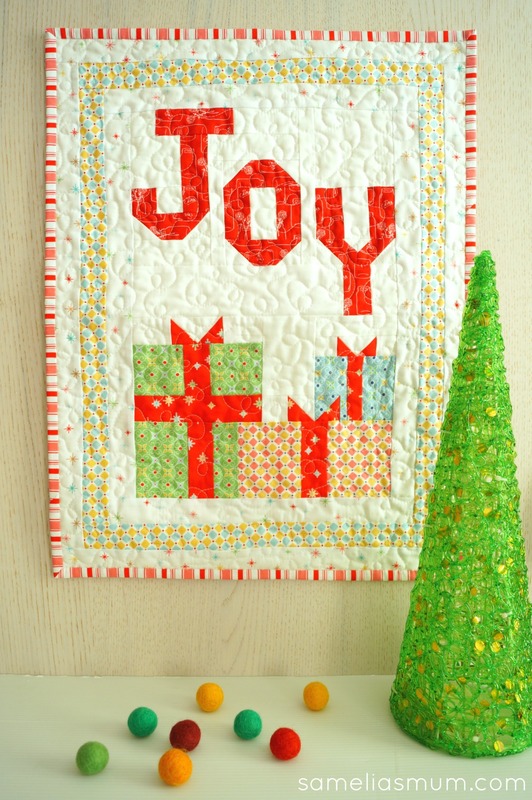 Holiday Wishes includes complete instructions for twelve Christmas projects. 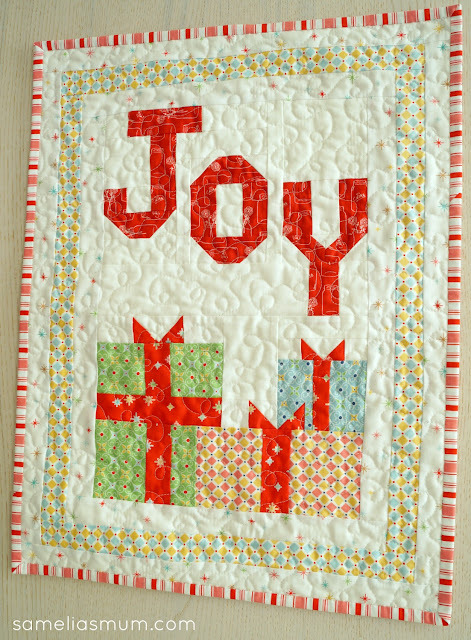 My first task was to choose the quilt project I wanted to create on my stop in the Holiday Wishes blog hop. I'm a bit of a sucker for a mini quilt, so I chose the Comfort and Joy mini quilt project. 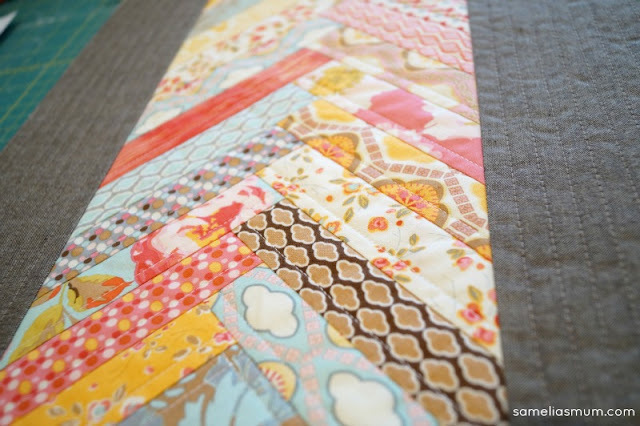 The step by step instructions are just fantastic and this mini quilt came together quite easily, over the course of an afternoon. 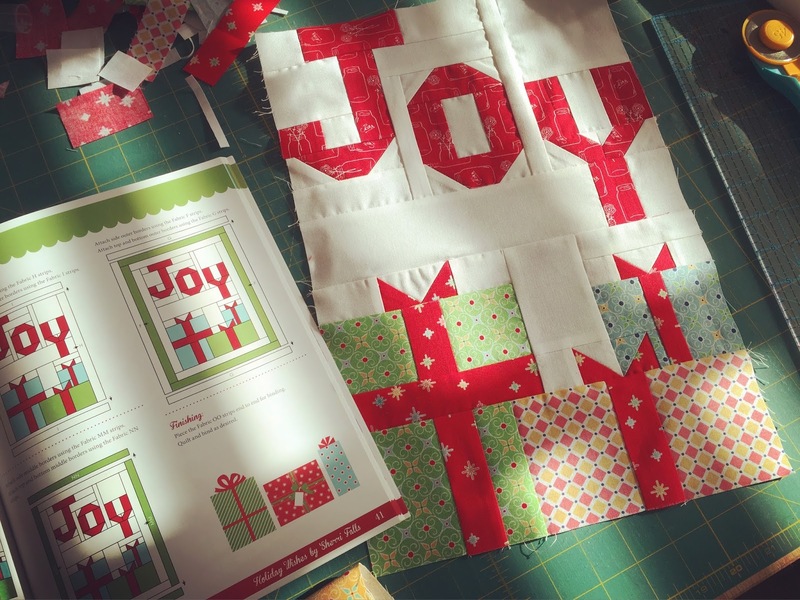 I created Comfort and Joy with some of my favourite (and festive) Lori Holt fabrics. It's mostly made up of Cozy Christmas other than the word "Joy" which is made up with the Mason Jar print from Modern Mini's. Holiday Wishes by Sherri Falls is available from The Fat Quarter Shop. 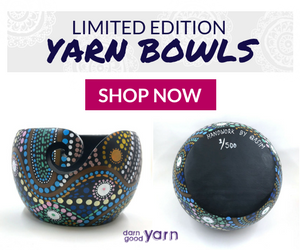 The projects in the book are just lovely and it could be fun to start now and make a few different ones for the home or even to gift friends and family. It's never too early to start Christmas sewing, right? This is beautiful! I'd be tempted to hang it right now! 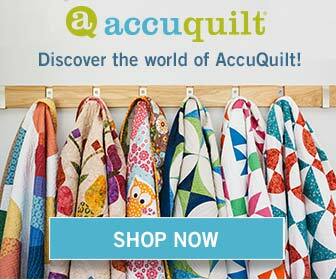 Good for you for getting a head start on holiday sewing! Love this cutie! Perfect....and never too early to start on Christmas projects!